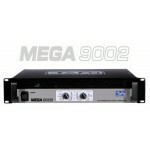 Connect the output of your amplifier to either of the two NL4 speakON input jacks. 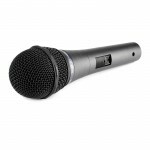 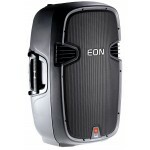 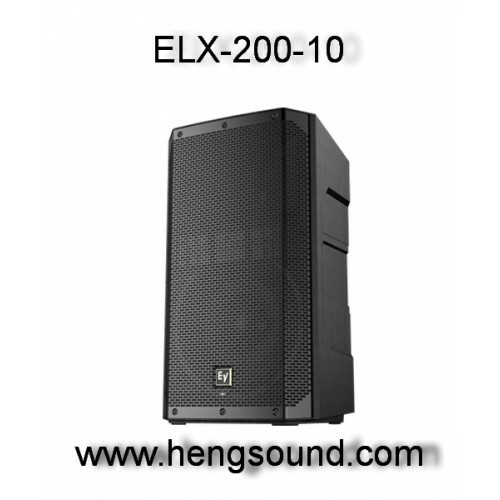 Being passive, the ELX200-10 requires no power source; only the audio connection is necessary. 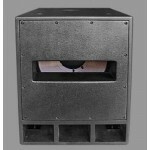 The polypropylene enclosure and steel grille ensure a combination of durability and light weight. 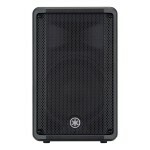 Three carry handles allow easy loading and unloading at gigs. 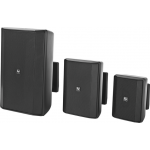 The loudspeaker can be placed vertically or horizontally and integrated pole mounts and three M10 suspension points enable versatile mounting and orientation.